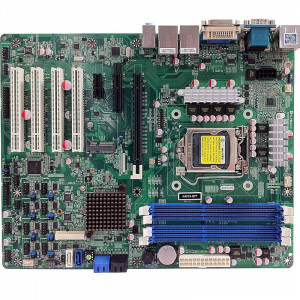 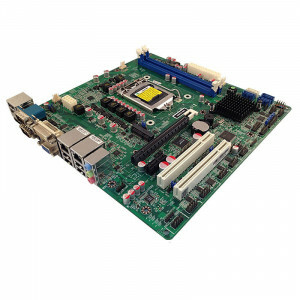 Jetway JNMF92-H61 Socket1155 Micro ATX Motherboard, Intel Core i7 CPU, Intel Core processor with Intel HD Graphics, DDR3 1333MHz, Gigabit LAN, DVI-I, VGA, HDMI, USB. 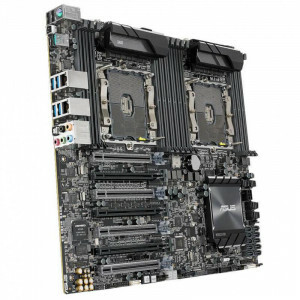 Jetway NAF93-Q77 NAF93 LGA 1155 ATX Motherboard, Supports 3 Gen Intel Core i7 Processor, DDR3-1333, SATA 6Gb/s, 2x Gigabit LAN, HDMI, DVI, COM Port, USB3.0, 5.1-Ch HD Audio. 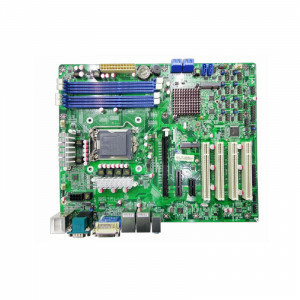 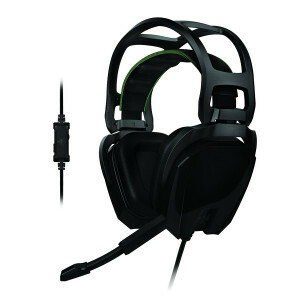 Jetway NAF93-B75 NAF93 LGA 1155 ATX Motherboard, Supports 3 Gen Intel Core i7 Processor, DDR3-1600, SATA 6Gb/s, 2x Gigabit LAN, HDMI, DVI, COM Port, USB3.0, 5.1-Ch HD Audio. 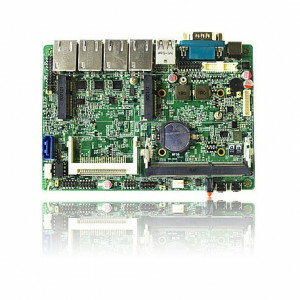 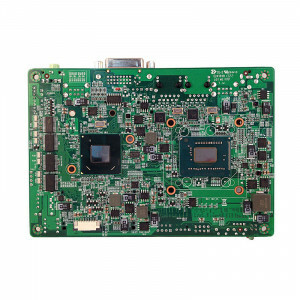 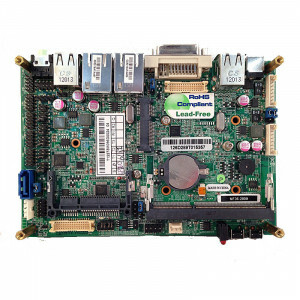 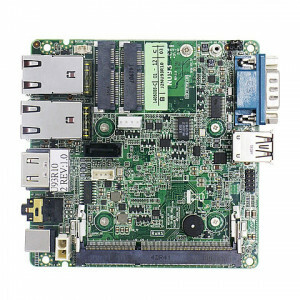 Jetway JNU93-2930 NU93 NUC Motherboard, Intel Bay Trail-M N2930 SoC Processor, DDR3L 1333, Intel HD Graphics, Gigabit Ethernet, SATA 3Gb/s, HDMI, USB 3.0. 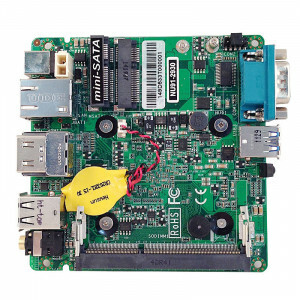 Jetway JNU91-2930 NU91 NUC Motherboard, Intel Bay Trail-M N2930 SoC Processor, DDR3L 1333, Intel HD Graphics, Gigabit Ethernet, HDMI, USB 3.0.